T&L Advisor Guest post — Steven M. Baule, Ed.D, Ph.D. 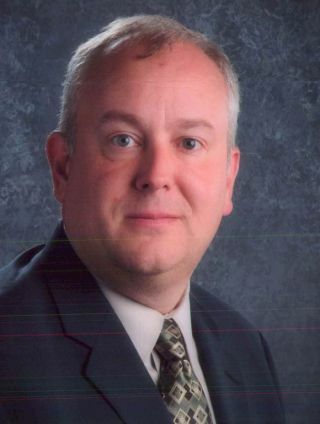 Superintendent of North Boone CUSD 200, IL: Over the last several weeks, news headlines about terrorism have been an unfortunate reminder about the importance of safety. There are a wide variety of resources to assist schools in reviewing their security situation, including listings from the US Department of Homeland Security, and The National Crime Prevention Council. Native intelligence provides a list of technology security slogans, many of which are useful for education environments. Scam Awareness is also important (I continue to be amazed at how many of our staff ask IT staff or supervisors "Do you think this is legitimate?"). Don't assume that people remember; remind them often. It could save you and your district a great deal of drama.